First of all, you do not write a good business plan. You create a good business plan. 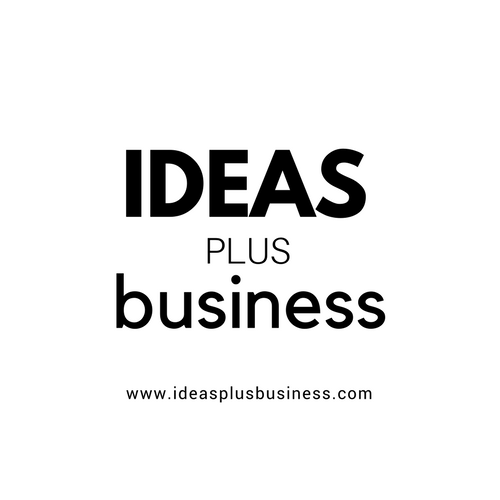 The process of creating a business plan involves research, thinking, analysis, weighing strategic options, planning, budgeting, bench-marking and lots more. Who’s going to buy it? Why they’re going to buy it? If you get these right, you are already ahead in your business startup. The Lean Business Plan is a great way to gather rapid insight into your business in the early stages. 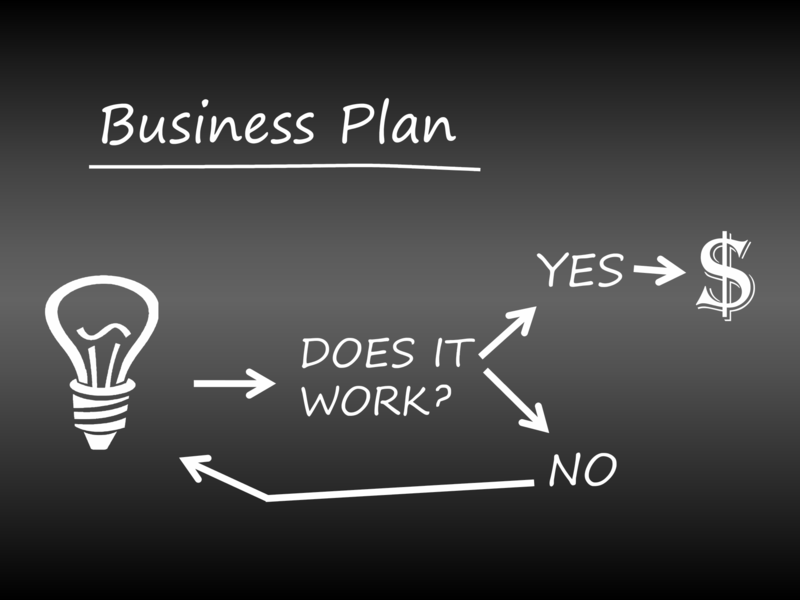 This is the simplest business plan template for startups. It will take you few minutes to get started. Define the problems your customer has. You can start with the top three and then expand it if need be. Your goal is to provide a solution to your customer’s problem. This is why you are in business in the first place. Give once sentence describing your solution. You should also include at least three differentiating features your solution (product or services) will have. This is your advantage over your competition and your offer to target customers. How are you better than your competitors? Why are you different from the other companies out there? You need to be specific. What does your product and/or service do? What benefits make your offer unique, or just different? What will motivate customers to switch to your product and/or service? What do you have that can’t be easily bought or copied? How will you compete (e.g. faster service, better price, etc.)? How would you describe a typical customer for your product and/or service? How would you describe a group(s) of target customers? Where can they be found? You can create an imaginary persona to fit in to your target customers. What is the market potential for your product and/or service? Is the market growing, staying the same, or declining? How many competitors are there? What sales can you realistically achieve in the first 9 months? First year? How will you measure your success? Is it by signups, views, clicks, subscriptions or likes? How will you reach your target customers? 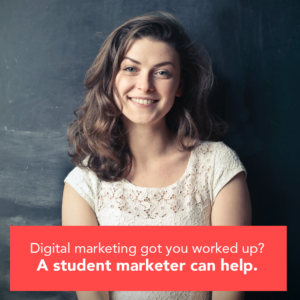 What promotional methods will you use email, social media (Facebook Ads, Google Ads, Affiliate marketing, Instagram ads, Twitter ads) or traditional media such as word of mouth and fliers? Which route(s) to access your target customers will you use e.g. website, shop etc. How much will you be paying to acquire a customer? How much are you paying to distribute the good/service? What resources do you need to get started – premises, equipment, machinery etc.? What is the key function in your business (e.g. scheduling drivers to collect and deliver parcels)? Who will be your suppliers and/or subcontractors? What relevant skills and experience do you have? Who will be responsible for what in your business? What skills and experience do other team members bring? Who will act as your Mentor/Adviser? How will you make money? Where do you expect to make your money? What is the lifetime value of your customers? What is your gross margin? Will it break-even? What is your own financial contribution to the business? Is there any additional funding needed? How much? Where will this come from (e.g. owners, friends, family, bank, business angels, venture capital) What will these funds be used for? Answering all these questions is a really quick and basic way to flesh out your business plan on paper. Continually make changes to your Lean Canvas by doing constant customer evaluations. Iterate. Iterate. Iterate. You can use these summaries to convince to make a first impression on an investor. However, you need more to convince a potential investor to invest in you. Real business plans are not long, not traditional, and definitely not a waste of time. Investors want well-defined strategy, tactics, milestones, metrics, and projected numbers and they want these milestones met and priorities established. And milestones, tracking, and metrics, the components of accountability, take writing down, reviewing and revising as necessary. Business owners need them. Startups need them. Angel investors want to see them during due diligence. No investor will invest in your business if you don’t have a good business plan.